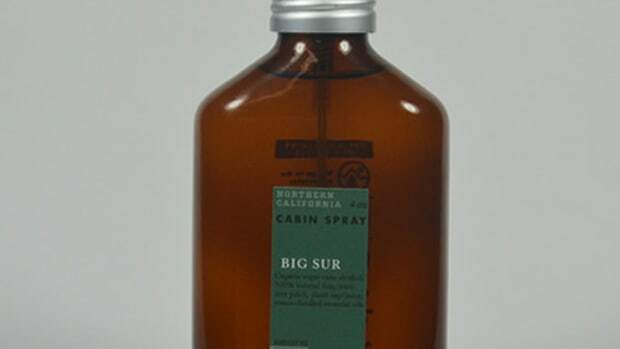 We know it can be a little annoying when stores begin celebrating the holidays earlier and earlier every year, but one thing we&apos;ll never tire of is the smell of a fresh Christmas tree. 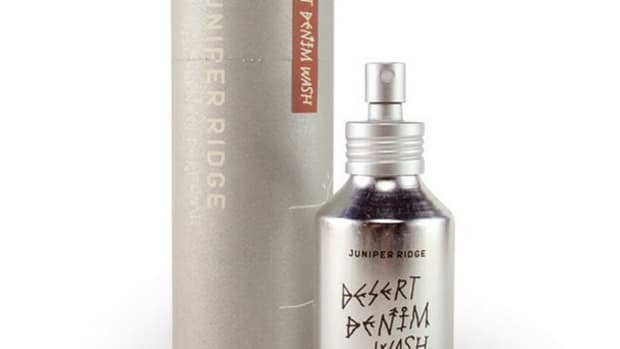 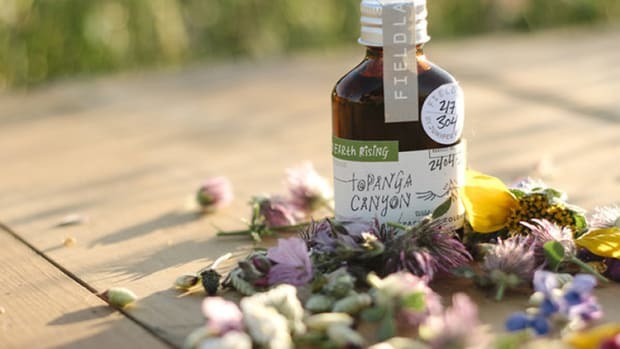 Juniper Ridge is putting this into a bottle this season with a new Cabin Spray. 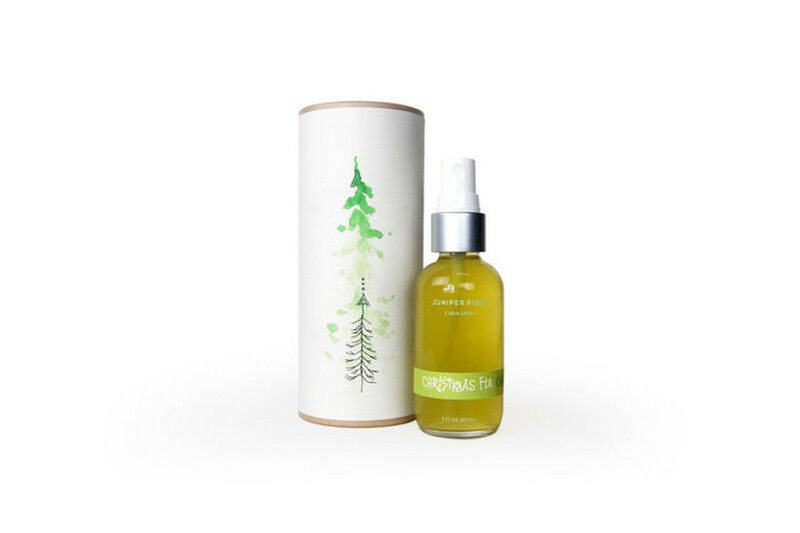 Using natural ingredients harvested from the Pacific Northwest, the Christmas Fir spray is a simple, refreshing mix of Northwest Fir, Cedar, and Pine.